The climate of Lakshadweep is almost same all-round the year but it has humid tropical climate. You can visit Lakshadweep at any time of the year but the best time will be during the months of September to May. The cool and fresh winter air makes your visit more gratifying. This island offers many exciting and adventures sporting activities like swimming, scuba diving, snorkeling, surfing and many others. Generally summers are not too hot and winters are not too much cool so you can visit here at any time. Monsoon season is also called as an enjoyable time to cherish the immaculate beauty of nature. Winter : The cool winter atmosphere is an ideal time to relish this dazzling place. The temperature from December to February generally ranges from 20°C to 32°C. The cuddling cool winter breeze and the pleasant seawater grip you to stay here for the long time. Tourists also enjoy the lovely sunset time here. Summer : In summers (March to May) the temperature ranges from 22°C to 36°C. At this time temperature is mild hot so considered as a best time for the water sport activities. 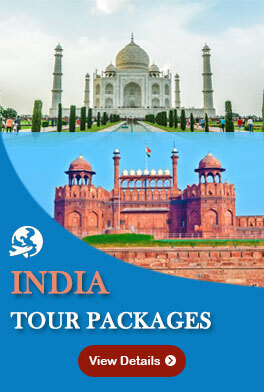 In fact, this period is favorable for the all types of tourist activities. Monsoons : In the months of June to August, heavy rain falls, strong blow of winds are common in Lakshadweep Islands. The weather is pleasant in monsoons and considered as a best time to observe the greeneries. 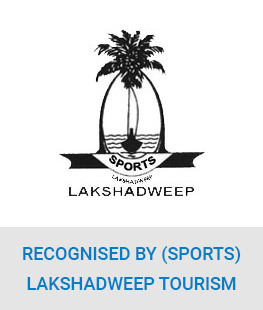 So all the nature lovers and photographers get ready to avail the eye catching natural beauties of Lakshadweep during monsoons.